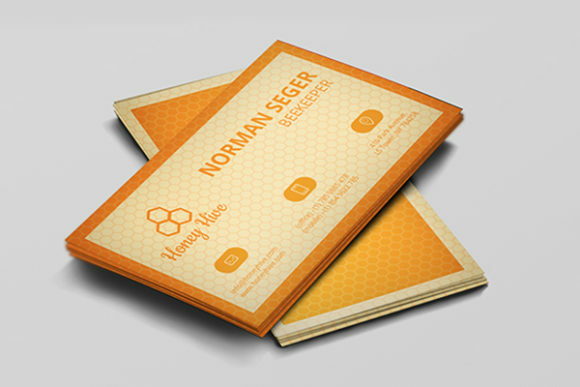 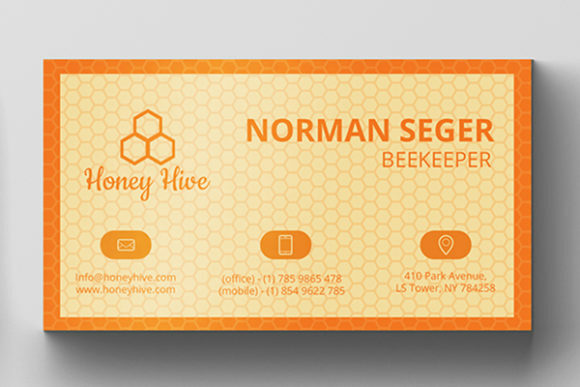 This is a Bee Keeper Business Card Template. 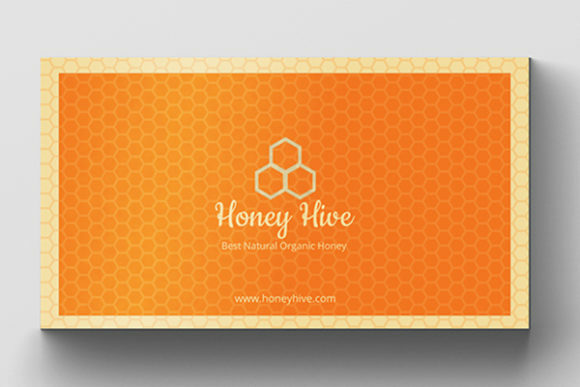 It is created with a clean and professional design. 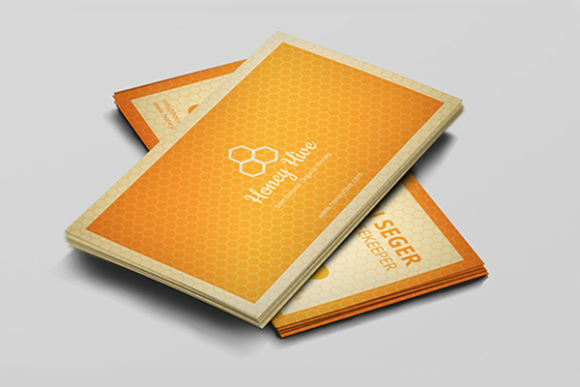 This template download contains 300 DPI, Print-Ready, CMYK, PSD File Format.